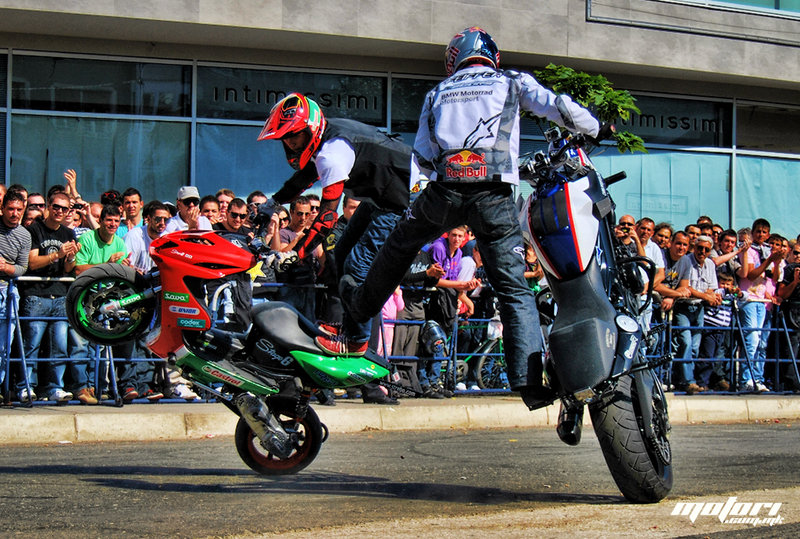 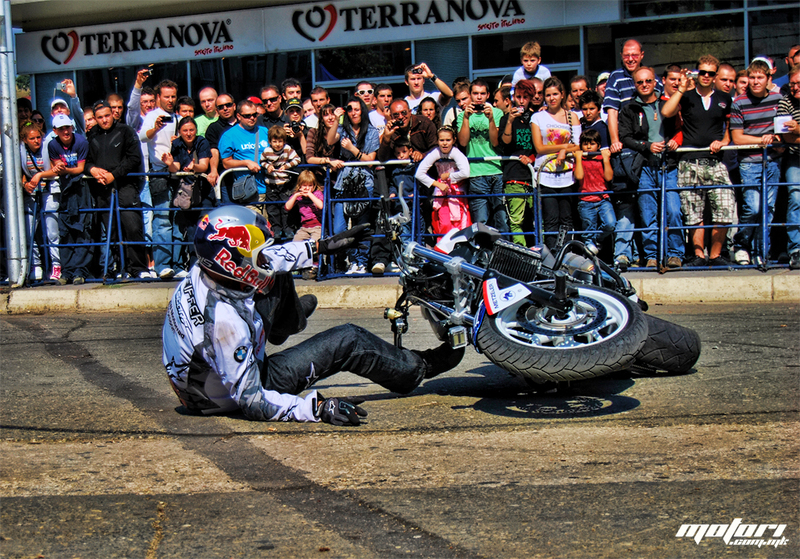 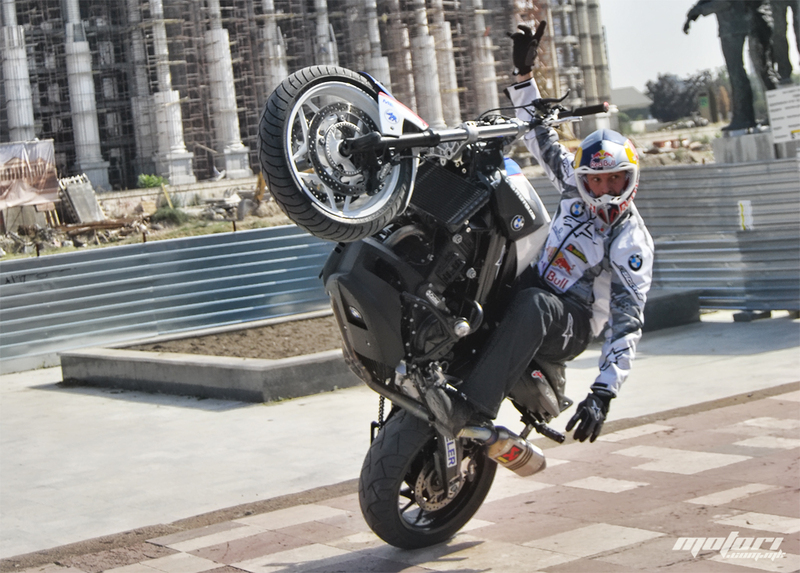 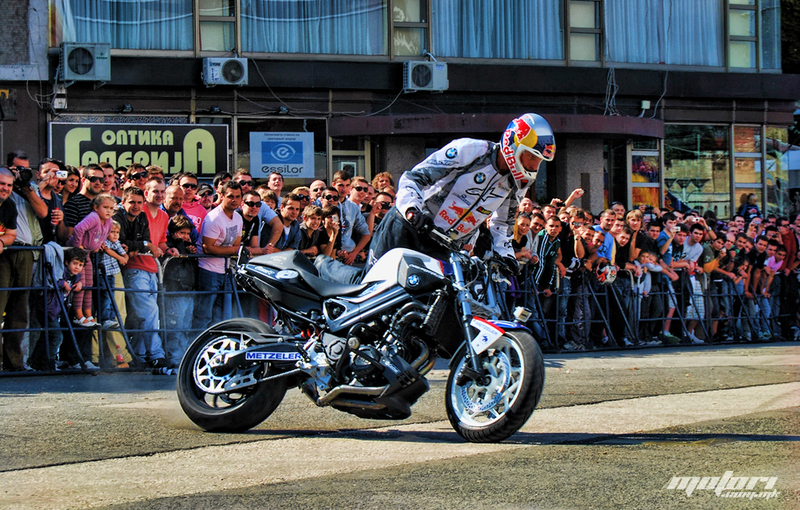 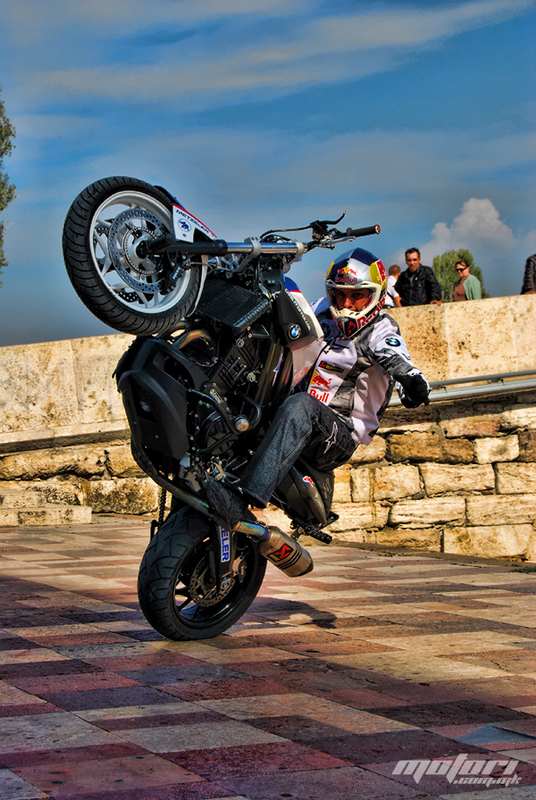 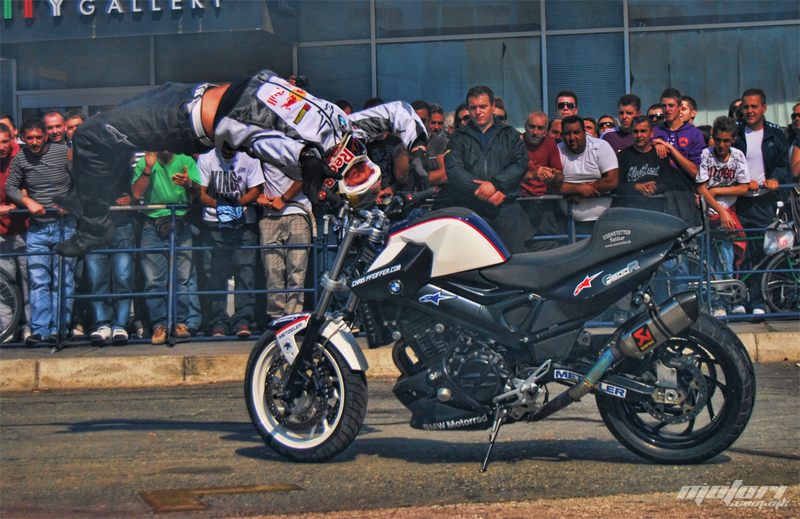 Chris Pfeiffer was in the former-Yugoslavia recently, and our friends at Motori.com.mk were on hand to see the Red Bull rider do his thing on his BMW stunt bike. 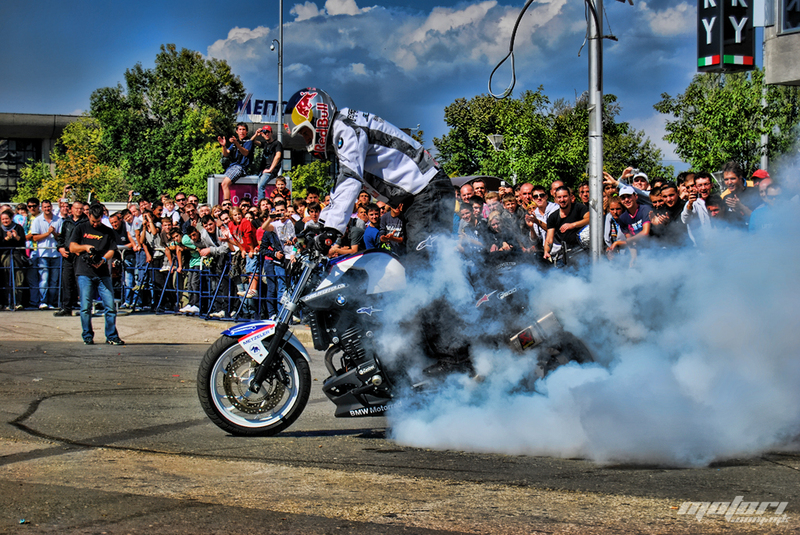 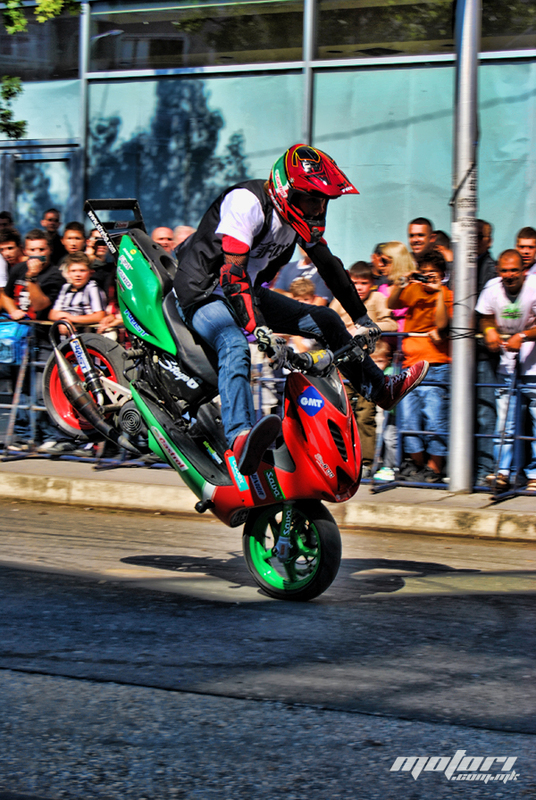 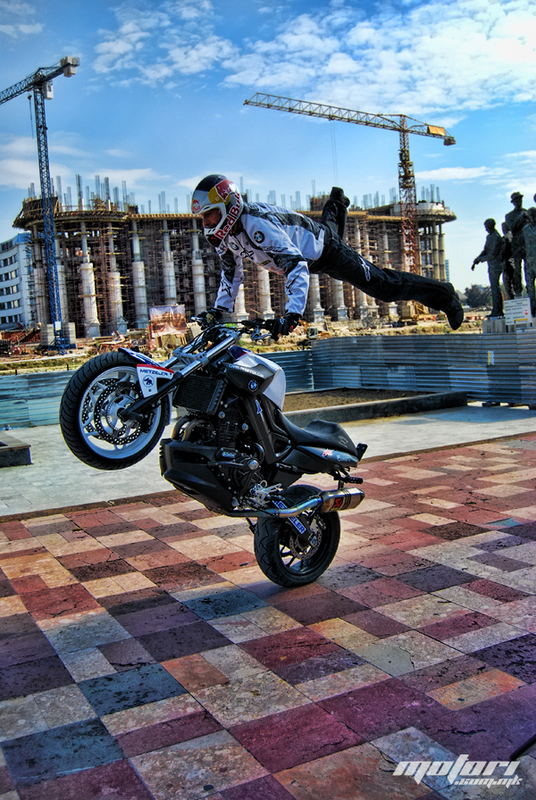 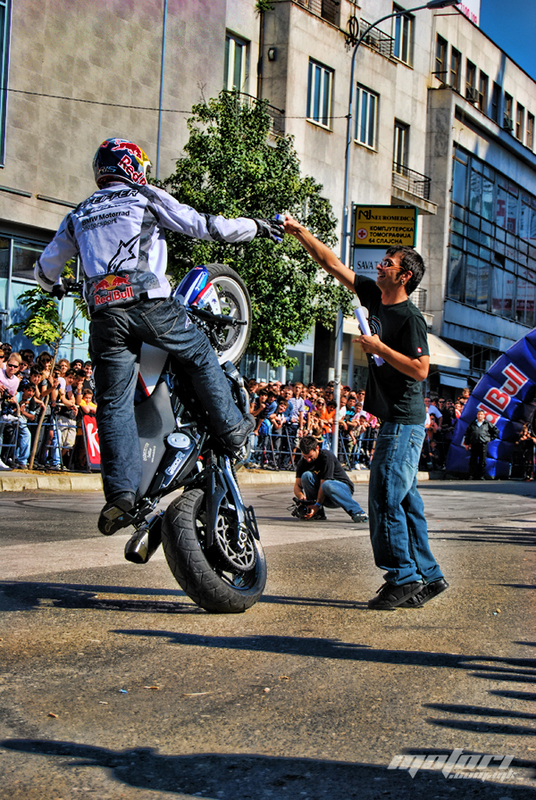 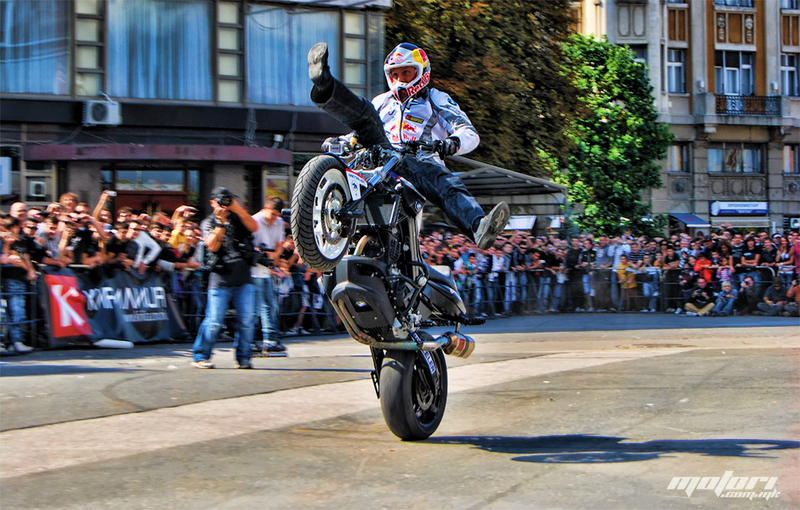 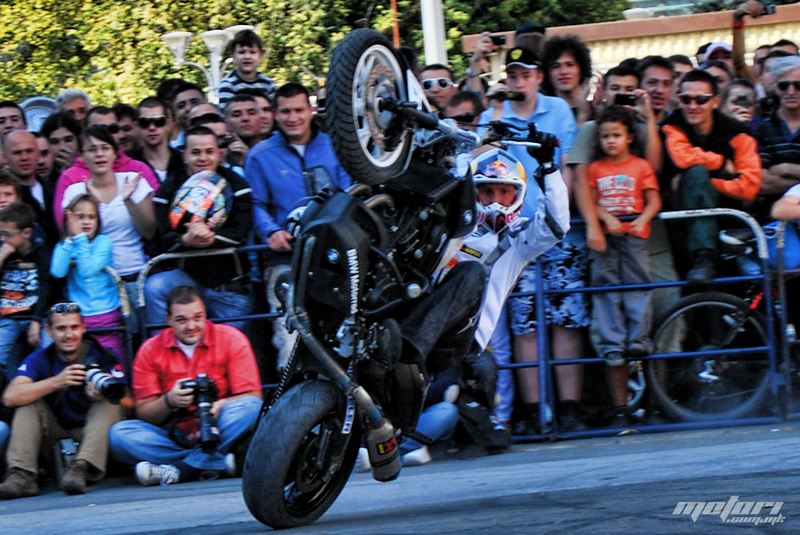 Along with the usual fun stunting footage that goes with Chris Pfeiffer’s work, the guys at Motori took some HDR photos of Pfeiffer performing for his fans and around the capital city of Skopje, Macedonia. 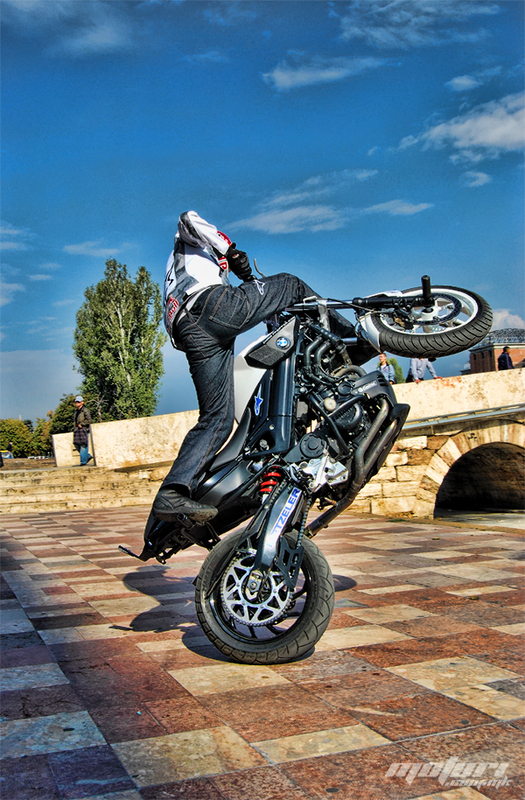 Head over to their site to read the interview (Google translated from Macedonian to English). 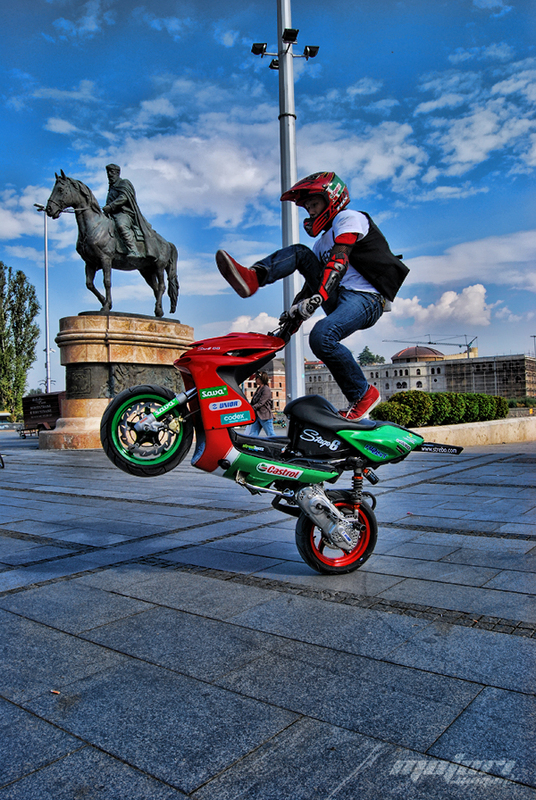 Thanks for the tip Baze!